Replacing the roof on your home or business is a significant investment. Unfortunately, there are plenty of roofing companies who are just out to make a quick buck off their shoddy workmanship, leaving the customer holding the bag. Roland Slate Service Company is different. We are roofing experts who take pride in our work and use only the best roofing materials on the market. In fact, we have been recognized throughout the industry for our incredible craftsmanship, even receiving the Torch Award from the Better Business Bureau to go along with our longstanding A+ rating. What Makes Roland Slate Service Company Better than Other Roofing Companies? The answer to that is simple – it’s our complete dedication to customer satisfaction in everything that we do. From initial consultation to final inspection, you will be treated as the valued customer you are and will receive the personalized care and attention that only our family-run business can provide. 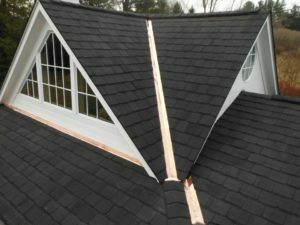 Our product experts will help you find the perfect roofing for your home and our technicians will ensure that it is installed flawlessly, a promise that is backed by our comprehensive material and labor warranties. 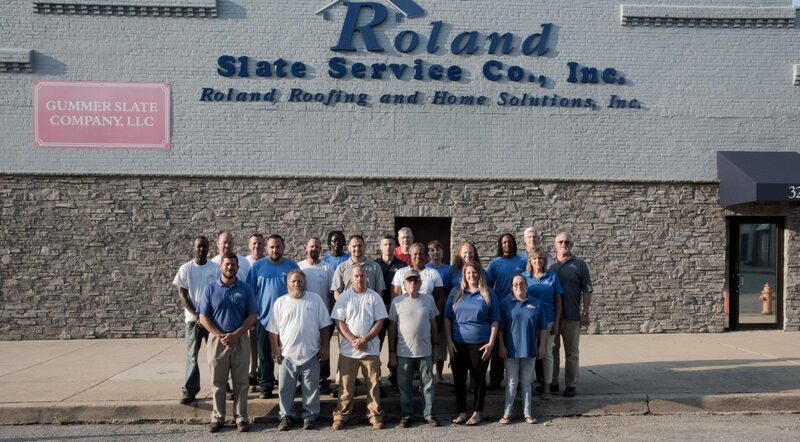 If you would like to learn more about Roland Slate Service Company and what makes us stand out from other roofing companies in the Baltimore area, contact us today. We can provide you with a free, in-home consultation during which we will discuss all your options for your new roof, including our convenient financing programs which can help keep your project well within your budget.